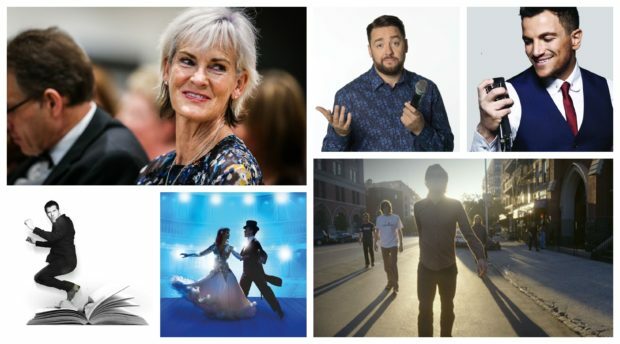 Artists including KT Tunstall, Beverley Knight and Heather Small will take to the stage with musical performances, whilst the Scottish Chamber Orchestra prepares to launch the season with a concert dedicated to the work of Mozart. KT Tunstall is one of the artists lined up to perform. 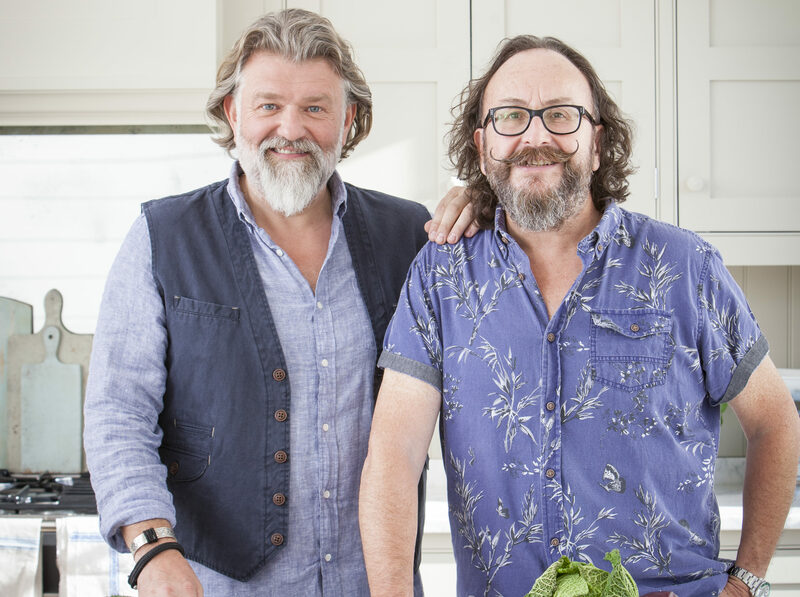 The Hairy Bikers will also descend upon the iconic venue for a night of cooking and conversation. Aberdeen Performing Arts Chief Executive Jane Spiers said: “It’s great to be back in business again. We are so looking forward to welcoming Aberdeen audiences back to the Music Hall we all love, now restored, renovated and re-imagined. “In addition to our beautifully upgraded auditorium, we have two new programming spaces to play with, Big Sky Studio and the Stepping In digital art space. Aberdeen Performing Arts director of programming and creative projects, Ben Torrie, said: “It has been a joy and privilege to put together the programme which kicks off this new chapter in the Music Hall story. “The opening season covers everything from global classical music stars to a stellar line-up of comedians and almost everything in between, combining the very best touring work with unique, curated programmes which can only be experienced in the new Music Hall. Rêverie, a specially curated weekend for lovers of the musical impressionists Debussy, Ravel, Satie, De Falla and Faure. Professional dancers Aljaz and Janette with their new show, Remembering the Movies. Stuart McBride – interviewed by Susan Calman and crime writer Abir Mukharjee. In Love in the Music Hall – new work from 12 leading poets illustrated by Andrew Cranston. Forget Me Not – a revolving digital carousel created by filmmaker Sara Stroud. There will also be performances for young children including Little Top, aimed at babies aged 0-18 months and The Whirlybird, a story for three to seven-year-olds featuring music, movement and puppetry. Tribute acts paying homage to Whitney, George Michael, Fleetwood Mac, Tina Turner, Johnny Cash, Adele and Neil Diamond have also been lined up to perform. Tickets for most events are on sale now and available from aberdeenperformingarts.com. All remaining shows will be on sale to APA Friends on 6 December and for general booking from 7 December.